I am going to be a cheater today. I’ll tell you how. But first, if you are jumping in on the countdown for the first time, click the image below so you know what I am talking about. So, you know those candy countdowns you get from the grocery store? The ones with the little flaps with hidden chocolates in each day. My mom would pick those up when we were little and I just loved them. But I would cheat a lot. I would find myself having eaten a few days worth of the chocolates and not having any more to eat for the countdown. I still loose control when chocolate is available. 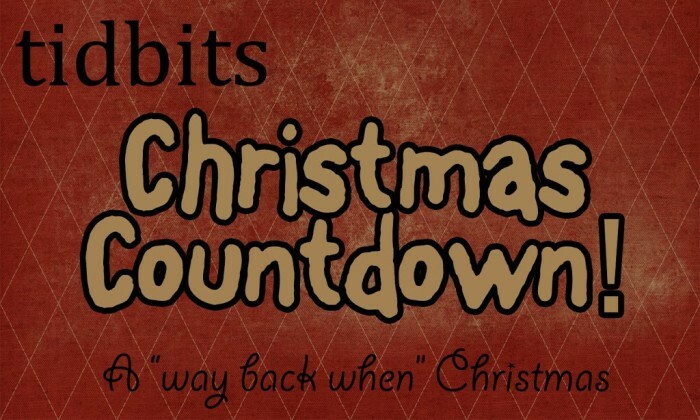 Well, I’m kinda doing the same thing today for my Christmas Countdown. I’m going to give you a few day’s worth in one shot. 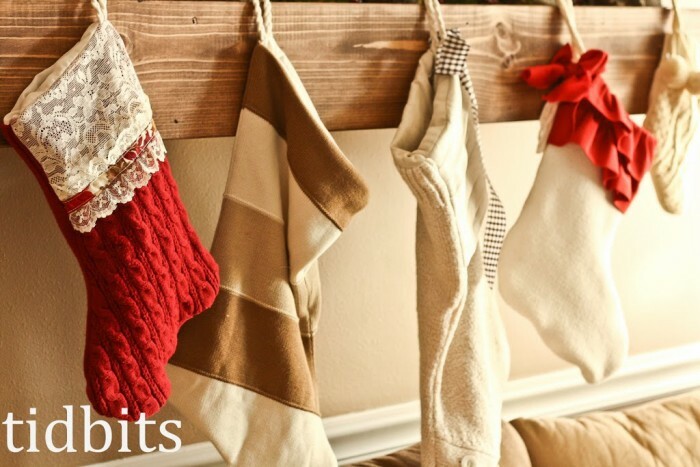 It’s not because I’ve lost control, but solely for the reason that I can’t show you the stockings(1), without revealing the stocking holders(2), which are hanging on the shelves(3). So here we go – cheater countdown style. Have you seen the price of pre-made stocking holders? Ridiculous! I would not pay for such a thing. My husband was so skeptical when I told him what I wanted. He tried his hardest to assure me it wouldn’t look good. So I said, “Honey, go get your saw, and that hunk of a tree, and get to work. I don’t want to hear another word.” It went something like that. I felt so proud when I proved to him that my visions aren’t always crazy. He loves them. That’s me smiling, because I won. 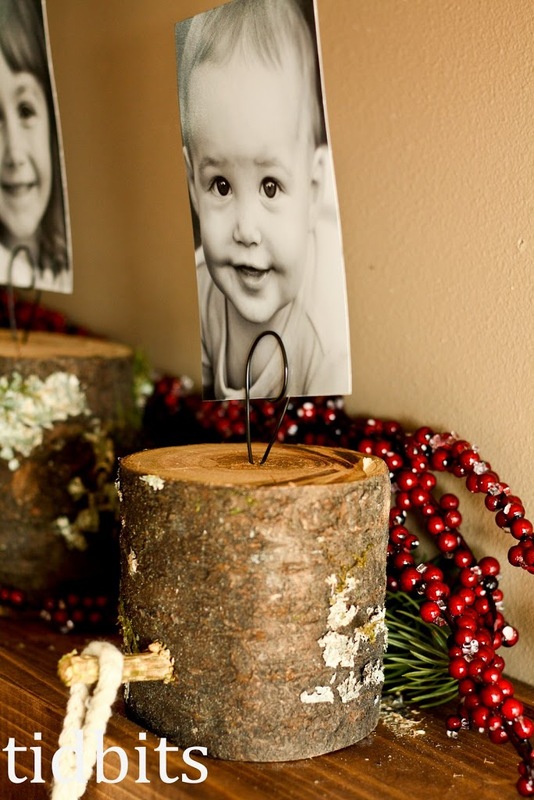 This wood could also be considered a family heirloom, which makes it even cooler. 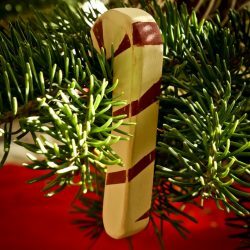 It comes from a really old cherry tree that they had to cut down on his parents property. 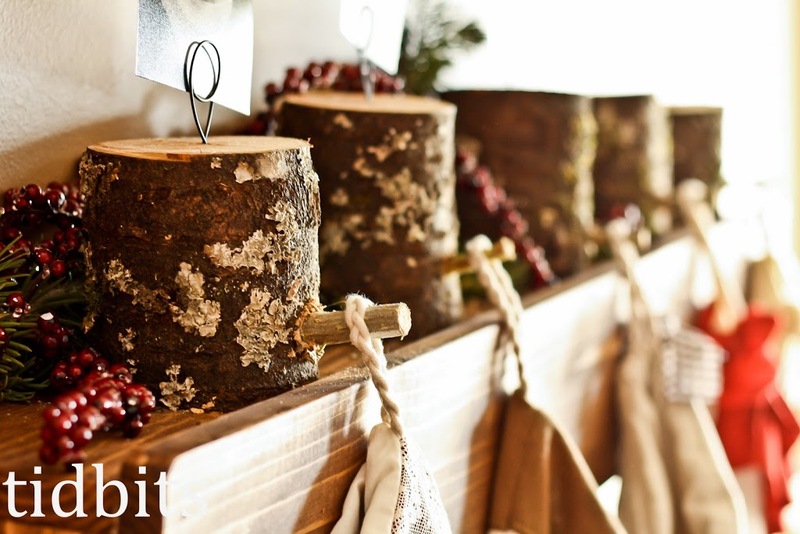 We snagged some of the beautiful wood. If you want to see another project we did with it, click here. 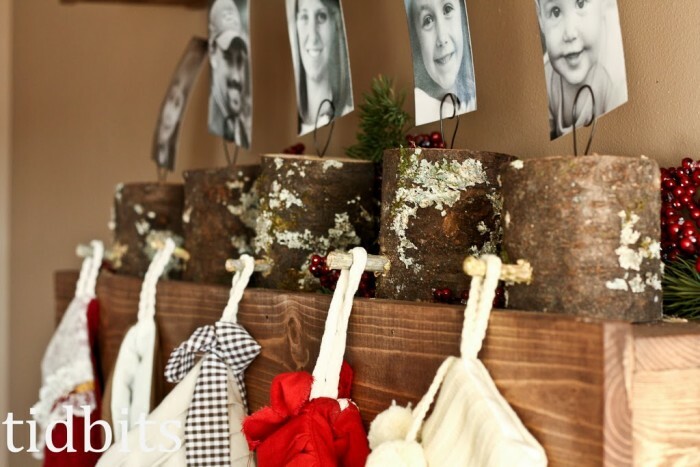 The holders are my favorite decoration yet. Big bonus that they were free. He simply drilled a whole and stuck a twig in it. The wire, I bent and stuck it in to my liking. 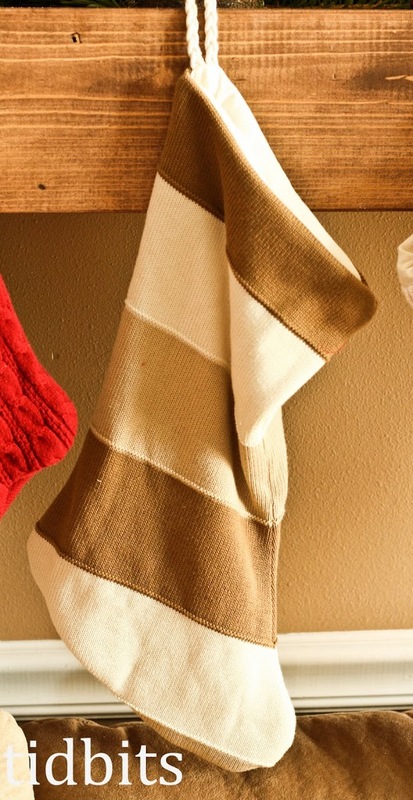 These, I made from thrift store sweaters. I wanted the knitted look, but haven’t picked up that hobby. Don’t think I ever will. It was much easier just to cut one up. 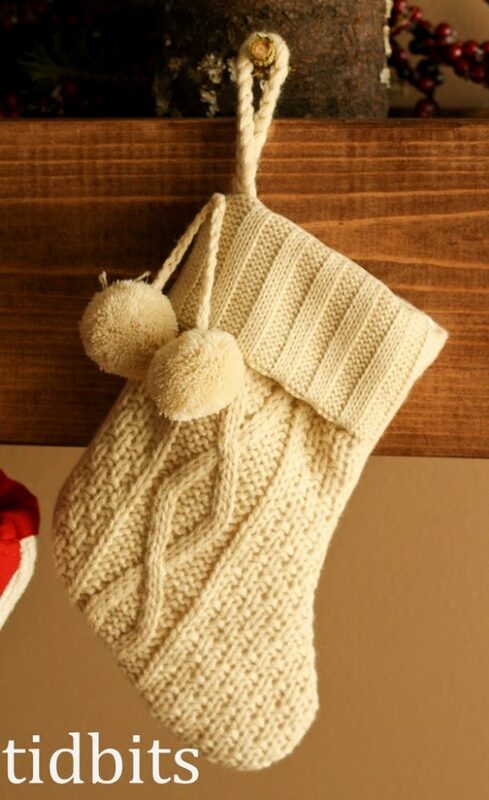 The knit stocking feels like a more “way back when” thing to me. Sad thing is, my 5 year old thinks they are boring. Some day she will appreciate my style, I hope. 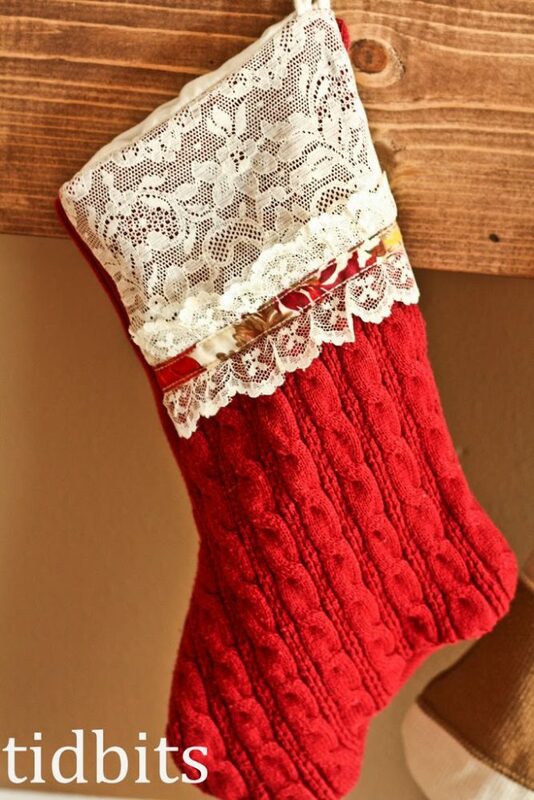 I didn’t want any one stocking to be the same. That wouldn’t be any fun. This one was embellished with lace. At least the 3 year old is happy with it. For Daddy’s, I wanted it to be simple, and manly amongst us females. I scored big time with the sweater find. I like his the most. I love ruffles and frill, just not for myself. So I went for some elegant pleats. I kept a part of the sweater that had some buttons to add details. I really like my stocking. I hope Santa fills it good. In hopes of sparking the 5 year old’s fancy, I added ruffles. Didn’t really work for her. Why didn’t somebody warn me of this independent stage where nothing is good or fancy enough. Jeez. Oh well, I still think it’s cute. Totally bought her’s at Target. I felt guilty for a few seconds, but not any more. It’s cute. The final look. I stuck some cinnamon sticks and gingerbread cookies in little thrift store boxes, and hung up my favorite Christmas picture of Mary, Joseph, and the Christ child. I love this! The stocking holders, the picture, EVERYTHING! You have inspired me. Merry Christmas to you and your family! 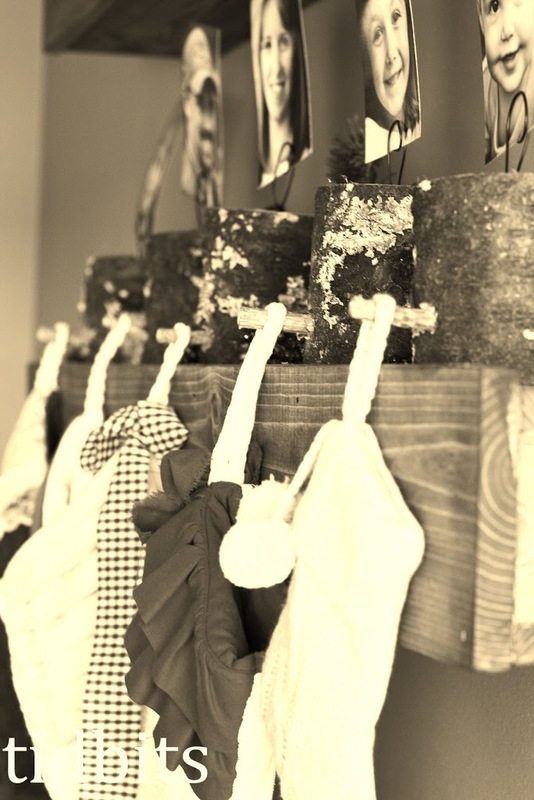 Cami, I LOVE those stocking holders! I will definitely be on the lookout for a way to incorporate that look into the decor over here. And the stockings are so clever. Don&#39;t worry at all about buying one for the baby. I love the chunky knit sweater look, it was the first one my eye landed on. Cute! LOVE! 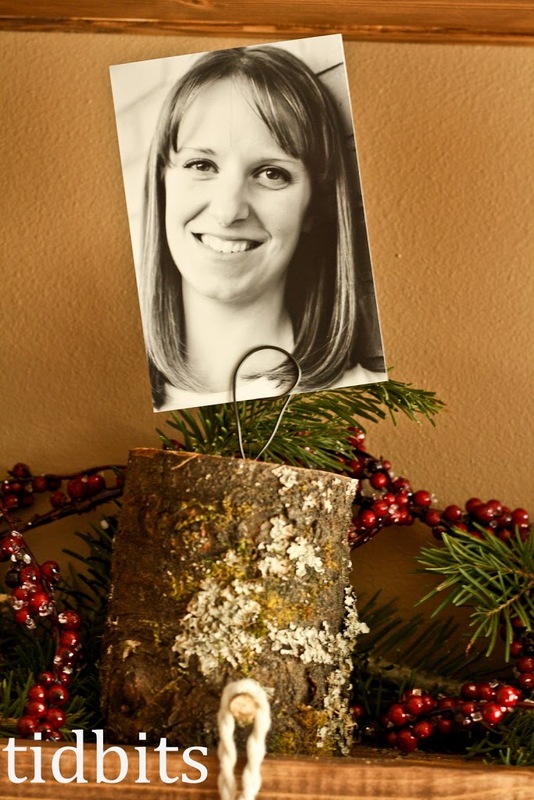 Next year, just send me all your decorations and you can do new ones. Sound good? Those are so dang cute I can&#39;t stand it. 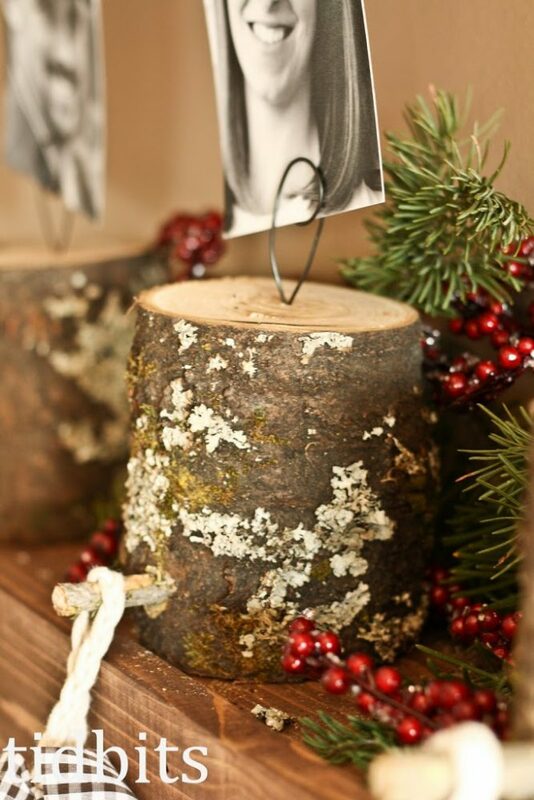 Love how the pictures are secured to them…..home run! 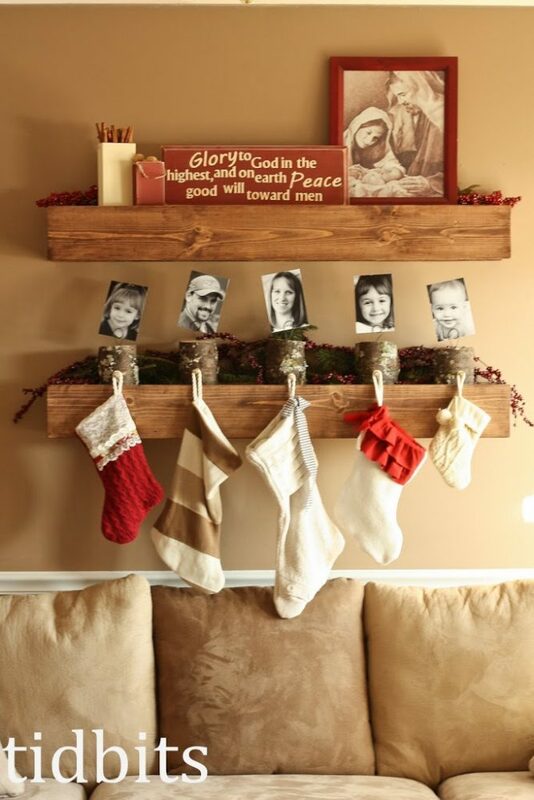 Great idea – love the whole set-up, especially the photos on top of the stocking holders! Ahhhhh-mazing!! !<br /><br />Totally pinned it. I&#39;m dying. 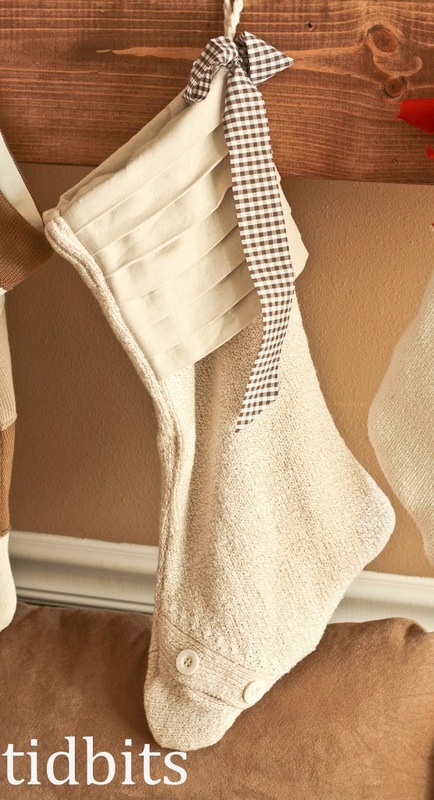 Your stocking holders and stockings are fantastic. Great imagination! You are so creative and talented!! I love the whole look and the final detail of your photos makes it even more perfect. Thanks for sharing this with us! that looks fabulous! 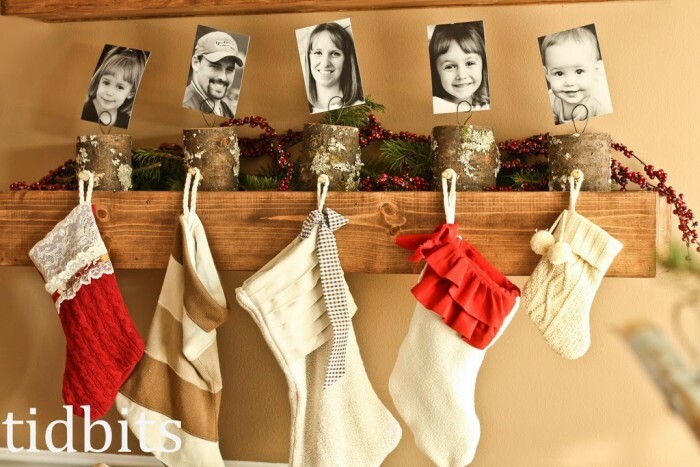 i love the stocking holders, i love them on those shelves. fabulous! 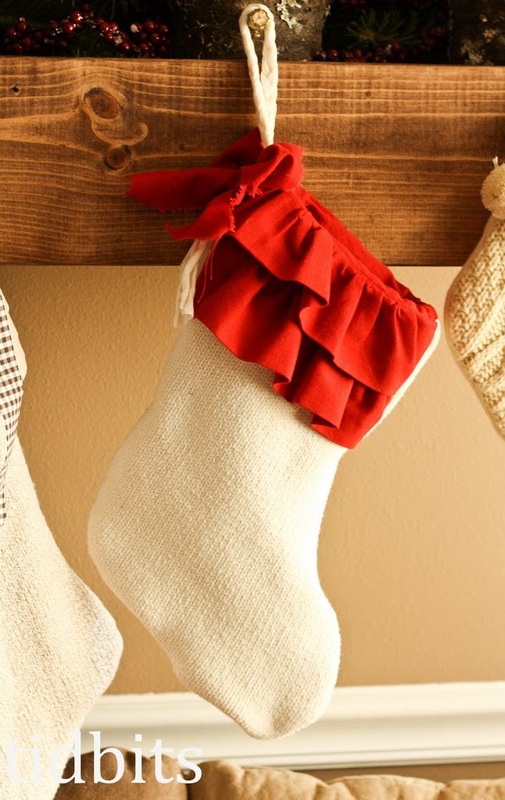 I love your ideas and have been thinking about trying to make my own… But I&#39;m wondering if the stocking holders will be heavy enough to balance the stockings once you&#39;ve filled them? 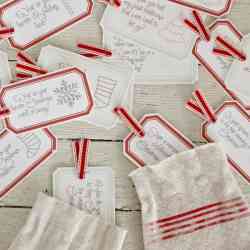 Just found your stocking hangers on pinterest!! Love the idea!